The WMT700 Series has been designed for professional use. 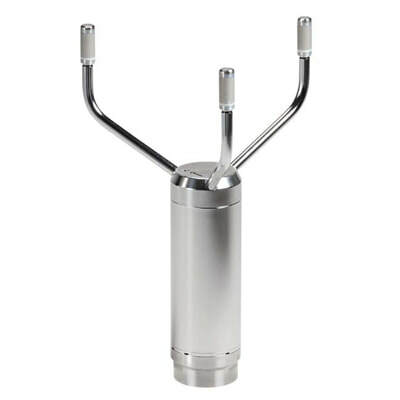 Ultrasonic Wind Sensor WMT700 Series is a robust and reliable ultrasonic anemometer. It measures surface wind, which is one of the key parameters for meteorology and aviation. The WMT700 Series meets the updated - WMO-No.8 guide, 7th edition - and ICAO requirements.